This is one of the best locations in all of Littleton! 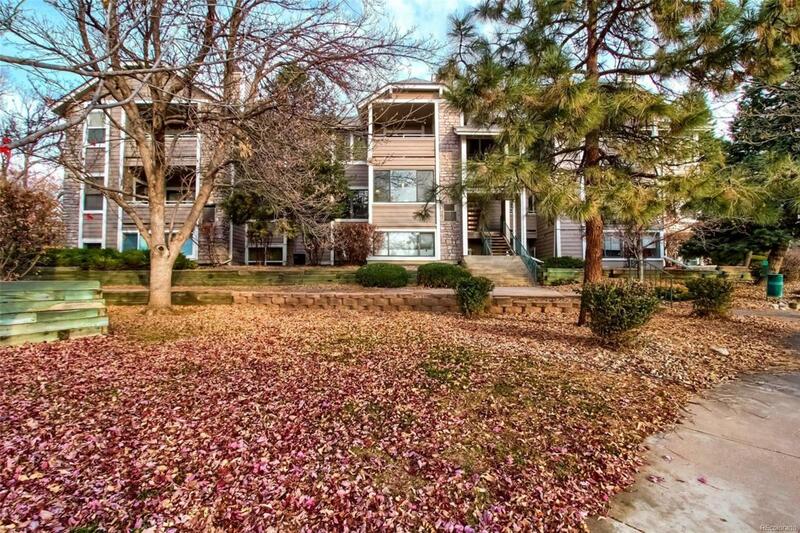 Wadsworth and Chatfield, walk right into gorgeous Chatfield State Park/Reservoir, hiking and biking trails! Easy access to C470, same owner for 21 years, great vibe in this unit, great amenities; tennis, basketball, volleyball, pool, club house with fitness room. Newer furnace and water heater.